Light Bulb Recycling Services in Richmond BC! 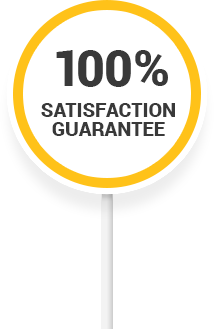 Whether you’re a consumer or business Richmond Junk Removal is equipped to collect and recycle any amount of lightbulbs or fixtures you may have. Incandescent bulbs, fluorescent bulbs, or halogen bulbs, LED lights or even ballists, we can take it all. 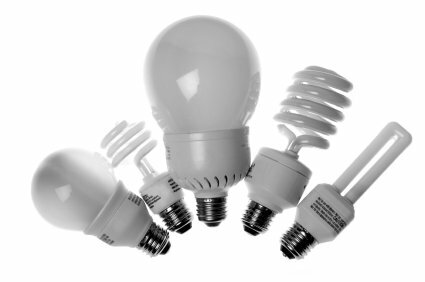 We come right to your front door to pick up and then transport your unwanted lightbulbs to a recycling facility. We also offer a Certificate of Recycling upon request.